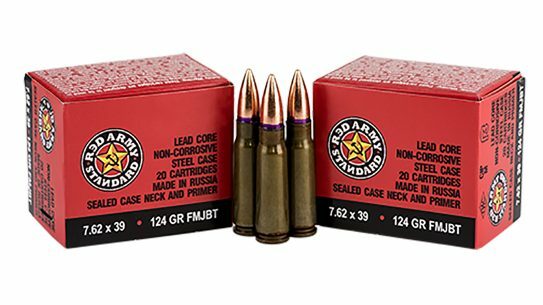 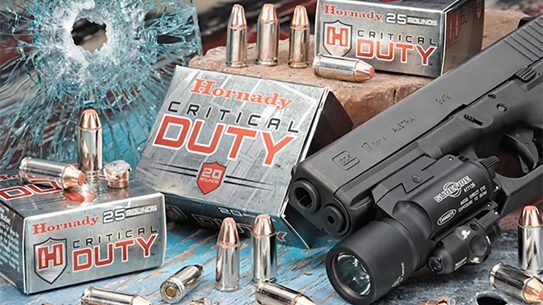 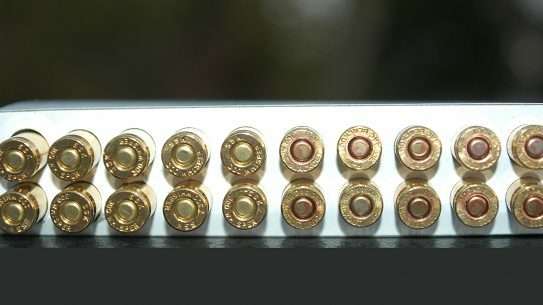 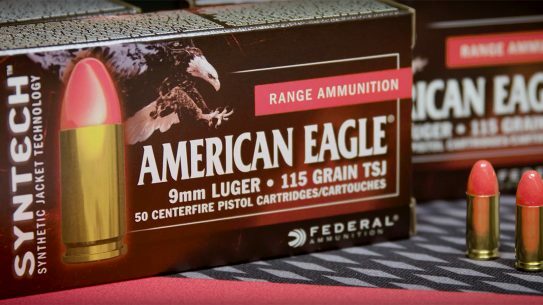 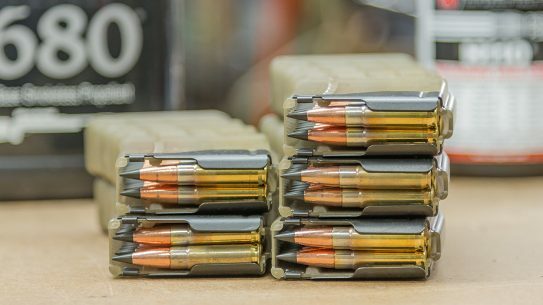 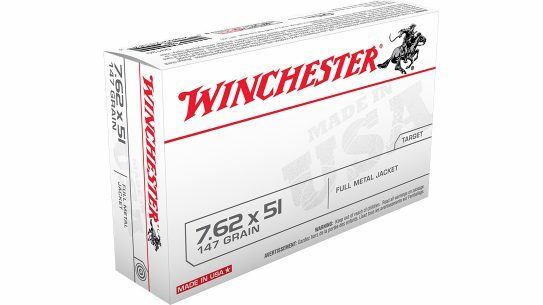 The US Army recently turned to Winchester ammo for its 7.62mm rounds, placing a $8.1 million order under an existing 'Second Source' contract. 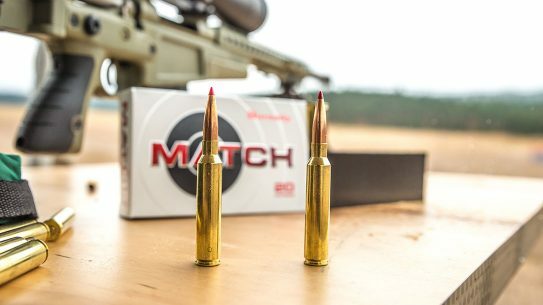 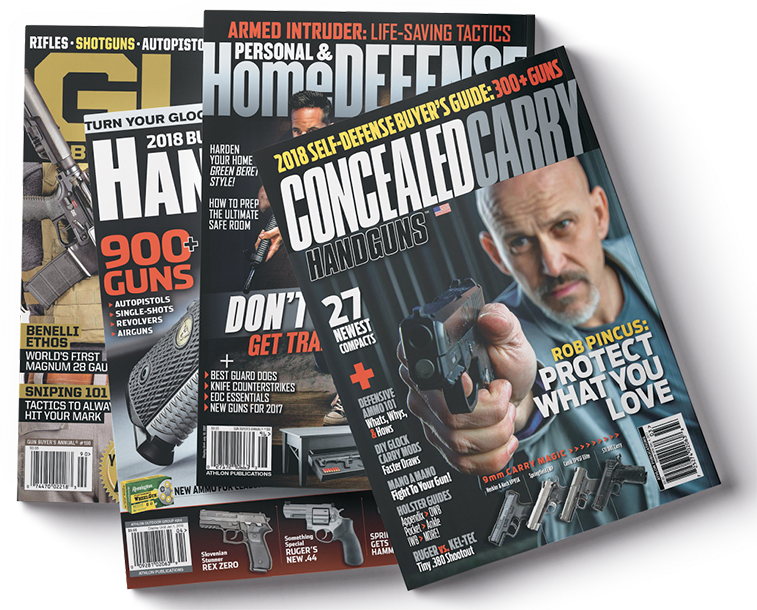 A close look at the appeal of the .338 Lapua Magnum, a versatile cartridge favored by military snipers around the world. 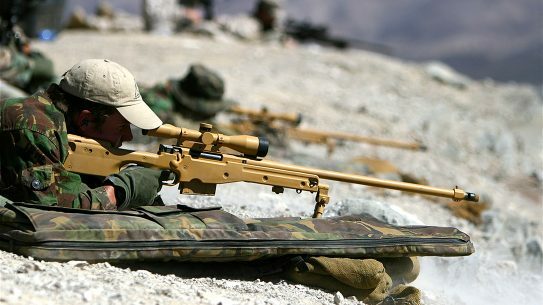 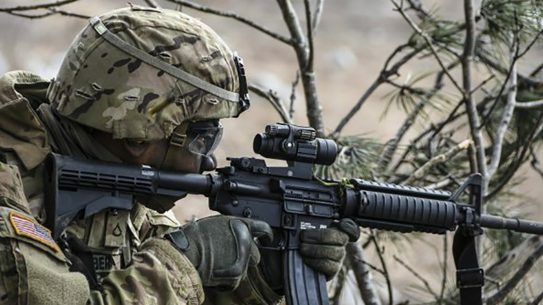 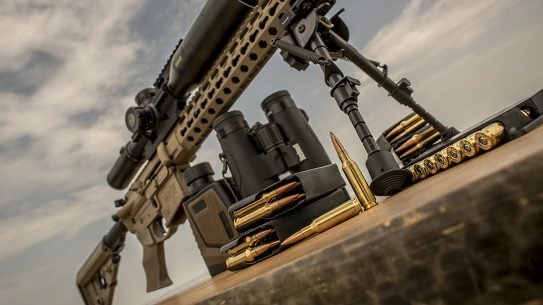 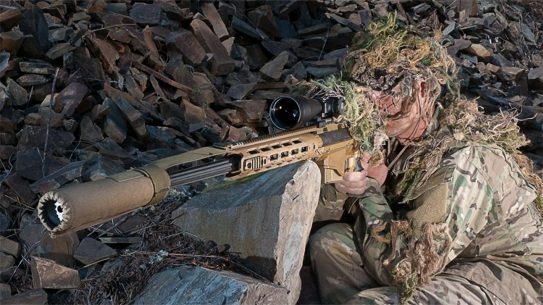 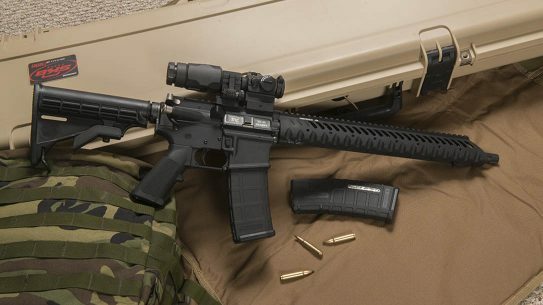 Big plans are afoot for the Army's Squad Designated Marksman Rifle (SDMR), Compact Semi-Automatic Sniper System (CSASS) and 7.62 lightweight small caliber ammo programs. 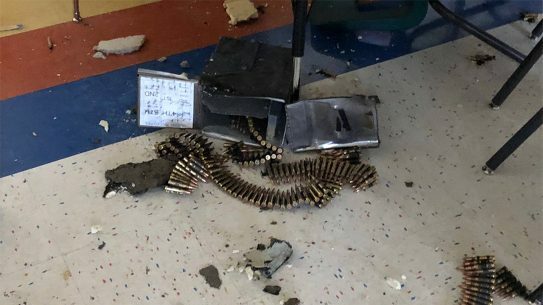 Fort Bliss officials are investigating exactly how a UH-60 Black Hawk helicopter accidentally dropped an ammo box through a school roof in El Paso last week. 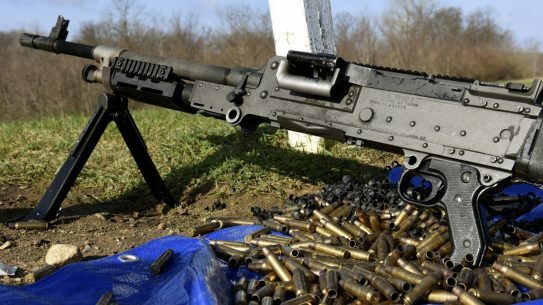 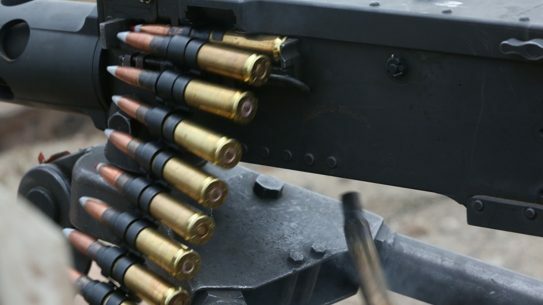 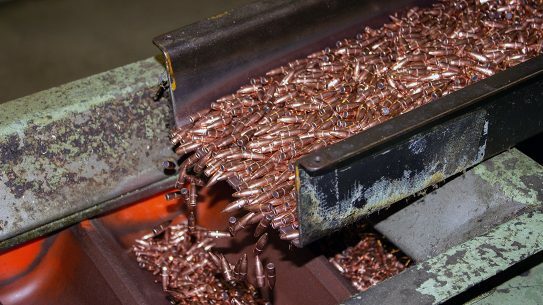 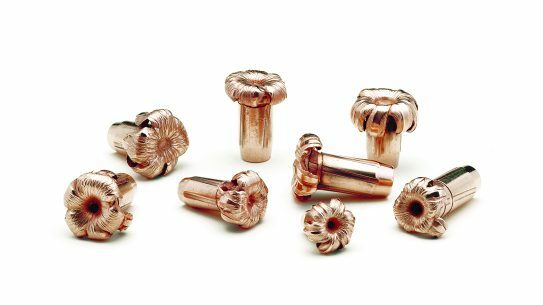 The US Marine Corps wants industry to supply new .50 caliber ammunition that is lighter than the linked belts machine gunners are using now.